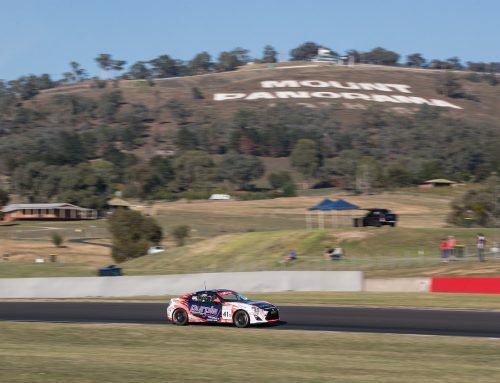 Ashley Seward Motorsport has announced Christian Pancione and Ross McGregor as its drivers for the 2019 Porsche GT3 Cup Challenge, which appears as a support category for the Virgin Australia Supercars Championship at Tasmania’s Symmons Plains circuit this weekend. 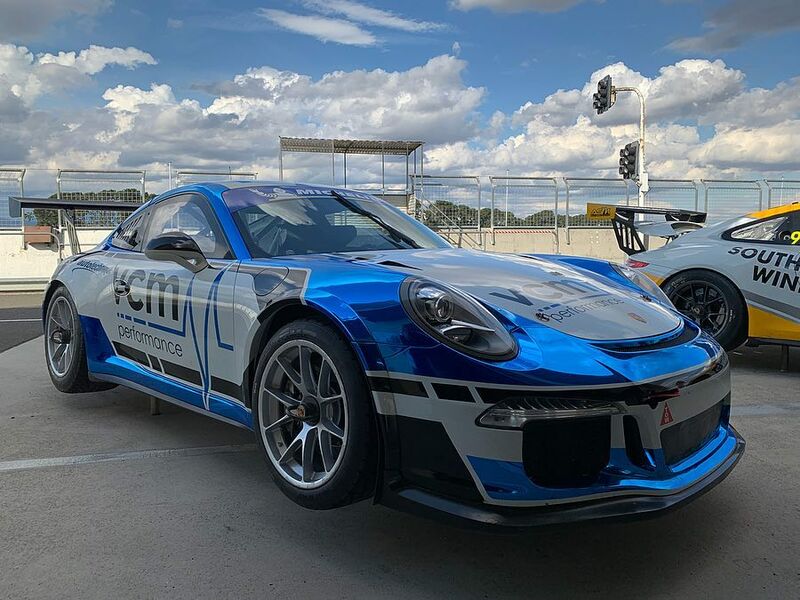 After winning the Class B title last year in the older Porsche 997 Cup car, Pancione will step up to the outright Pro Class in the newer 991 GT3 Cup, and is excited about making the progression. 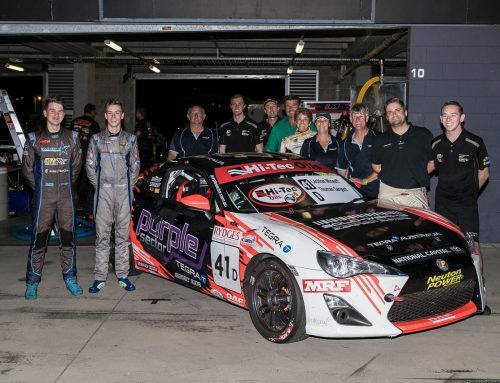 “Last year was a fantastic rookie season for me in car racing, it was amazing to learn new tracks and win the class,” Pancione said. “I’ve tested the 991 and I really like the way it handles. 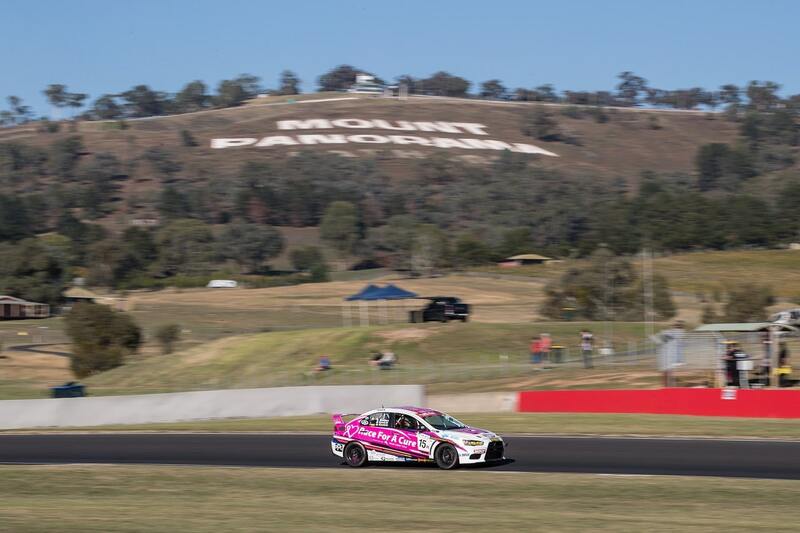 The biggest thing to get used to has been the brakes – they stop the car better, but they’re also a lot more sensitive. 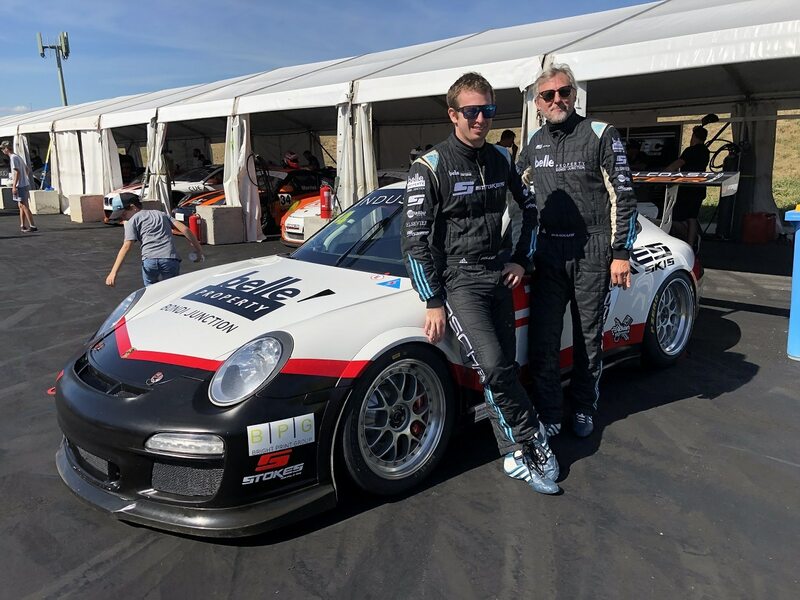 Pancione has also been confirmed as part of the Porsche Michelin Junior Program, which offers some unique opportunities for high-performing talent. 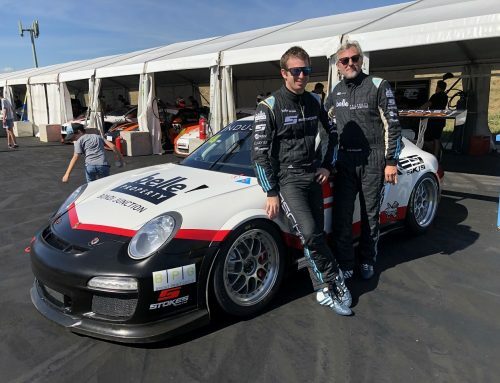 “We’ve seen with drivers like Matt Campbell and Jaxon Evans that Porsche and Michelin have created a genuine pathway to an overseas career in motorsport; my dream is to follow in their footsteps,” Pancione said. 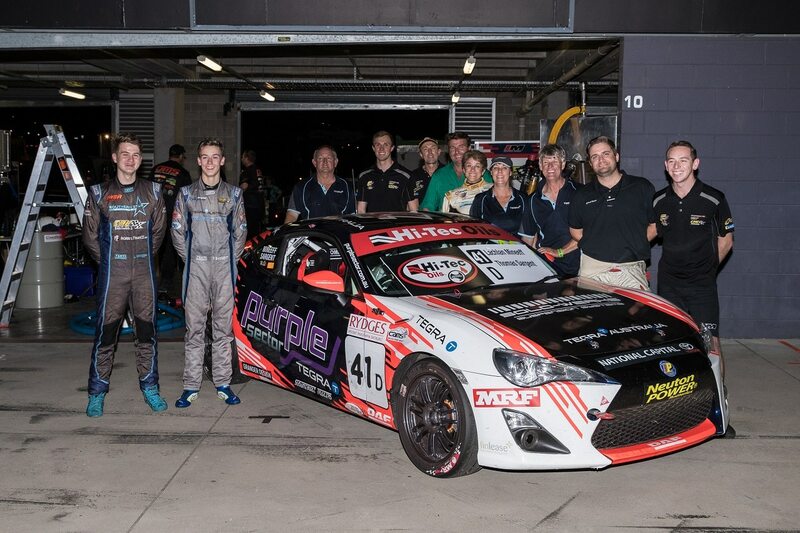 “Ash Seward and the team have created an environment that really brings out the best in young drivers, as we’ve seen with Dylan O’Keeffe and Cooper Murray. I enjoy the atmosphere, it makes me feel comfortable and confident. 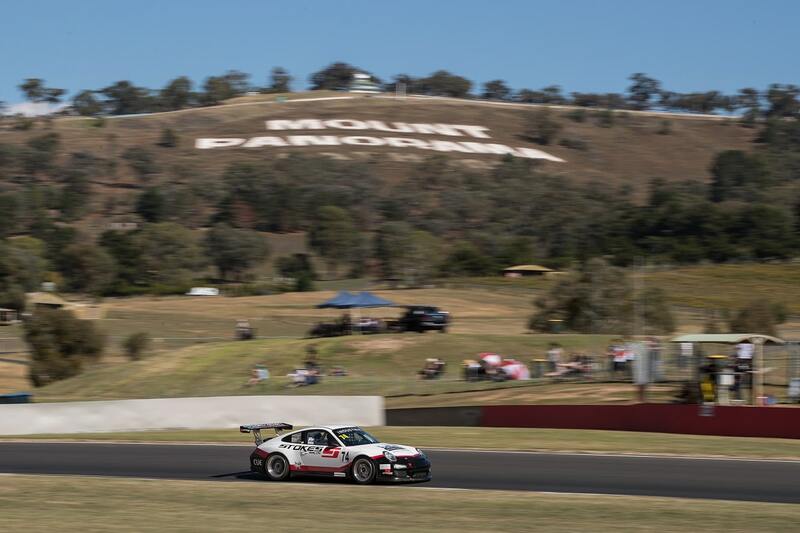 Pancione’s car will feature support from VCM Performance, HP Tuners, Autotechnique, Ringwood Mazda and DW Deatschwerks. 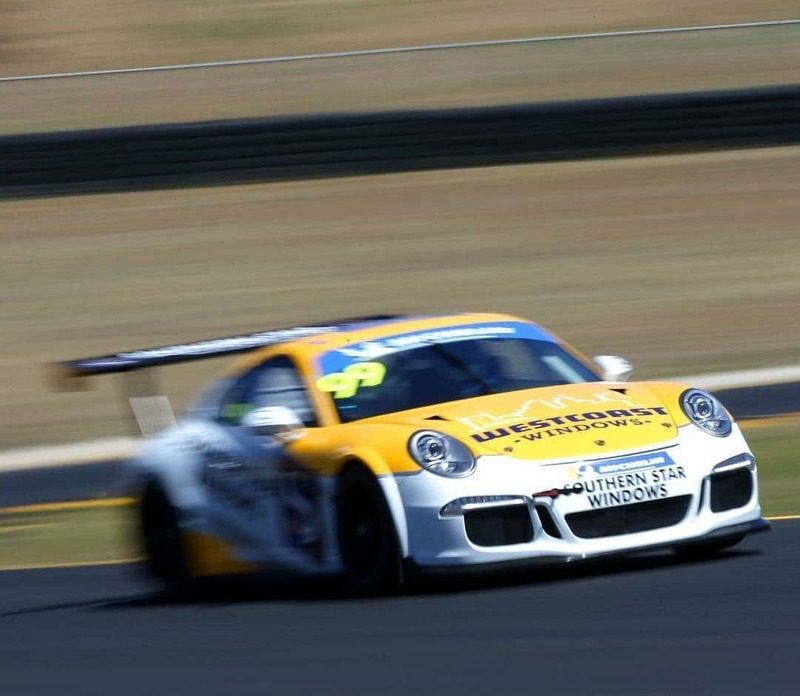 McGregor will line up for his sixth season in GT3 Cup, aboard the Southern Star Windows/Westcoast Windows 911 GT3. 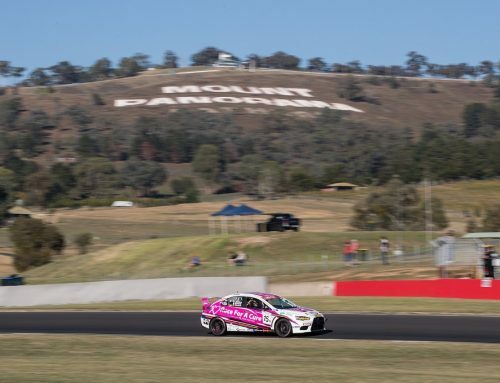 The Geelong businessman aims for the objective of personal-best lap times at each track he visits, something he says should be easy to achieve this weekend. 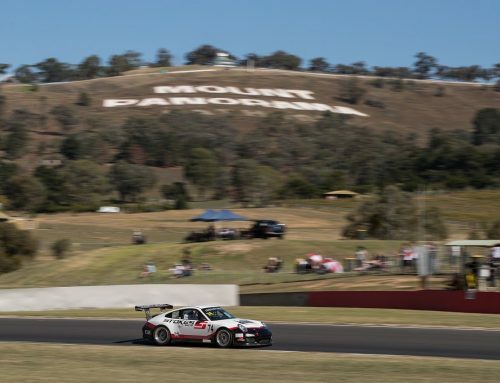 “Last time I raced at Symmons Plains was in a Commodore Cup car in 2007 – the Porsche will be a fair bit faster!” he said. 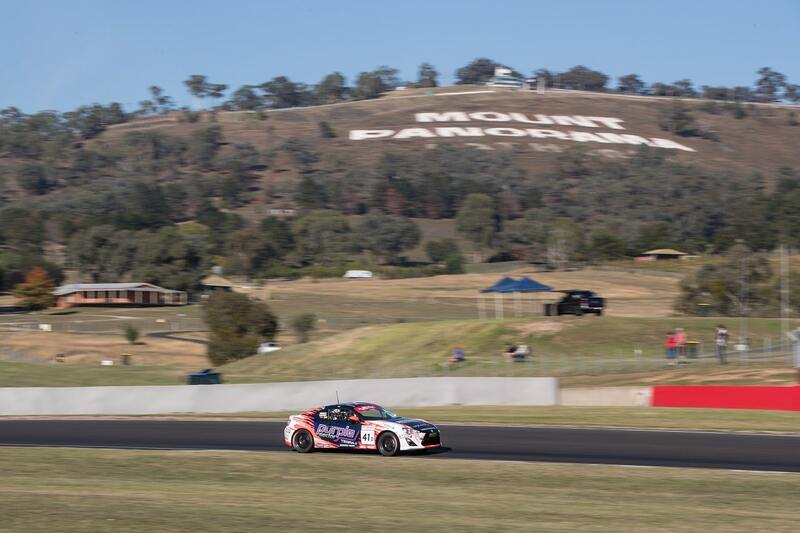 This weekend’s Porsche GT3 Cup sessions will be shown live on Fox Sports 506 and Kayo Sports as part of the Tasmania SuperSprint coverage.